This series was developed in conjunction with an ex-special forces operative who specialises in crisis and risk management with extensive experience in providing high-level protection across Europe, Australasia, Africa and the Middle East. 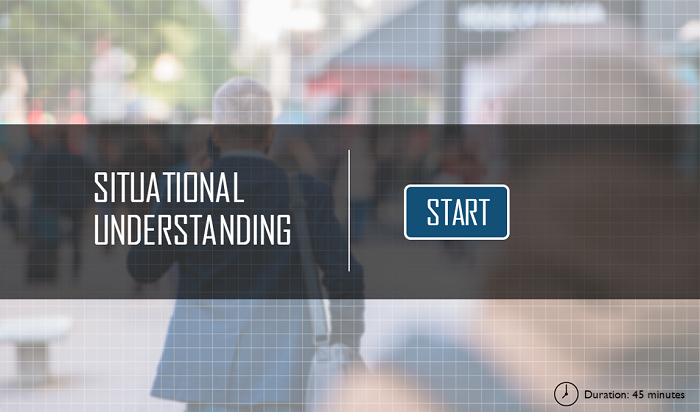 These courses provide essential information not found in current security training programs, and are delivered in a format that is effective, engaging and accessible from anywhere. 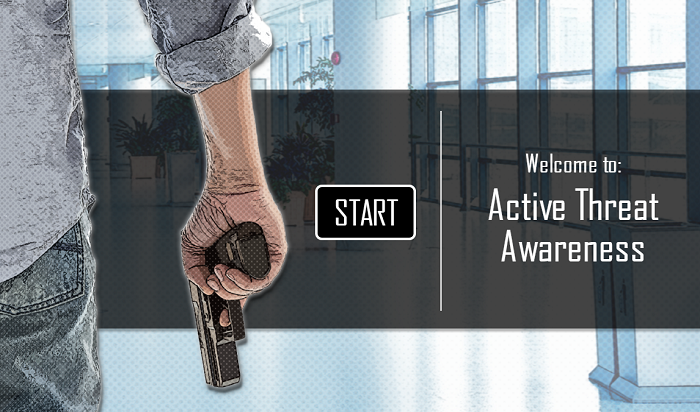 Do you know what to do if confronted with an armed attacker? This course addresses each stage of such an attack, teaching how to recognise a potential threat before an attack, how to reduce the risk of injury or loss of life, and what to do immediately after an attack should one occur. Being situationally aware (or being attuned to your surroundings) is your first line of self protection. This course show learners how to maintain effective personal safety and by learning to be proactive rather than reactive by developing an acute awareness of what is going on around them. This course is designed for those that travel overseas, for work or for pleasure. It gives learners the information they need to avoid potentially dangerous situations by building general awareness and through effective planning, preparation and deployment of practical safety strategies. 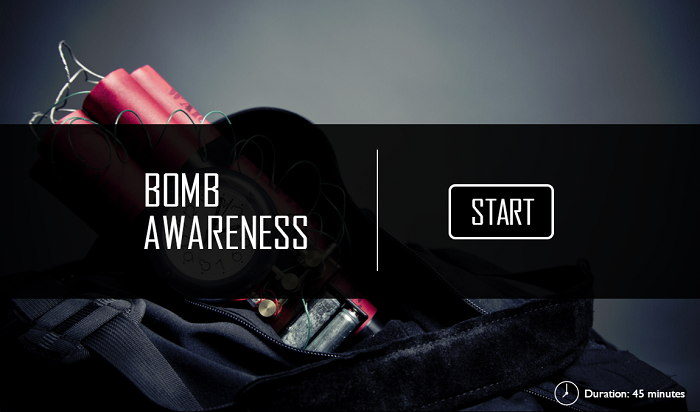 This course teaches learners how to recognise potentially explosive devices and to understand their potential to do harm. Learners are shown what to do if they encounter such a device, and what policies to implement. Being aware of your surroundings on a job site is your first line of self protection and personal safety. 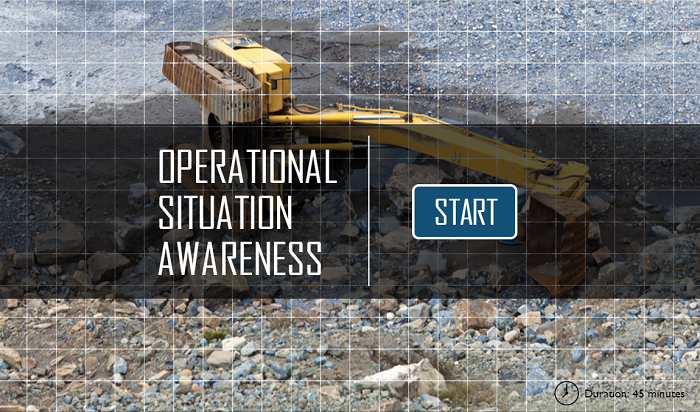 Operational Situation Awareness takes the key elements of Situation Awareness and applies them to a operational work environment. 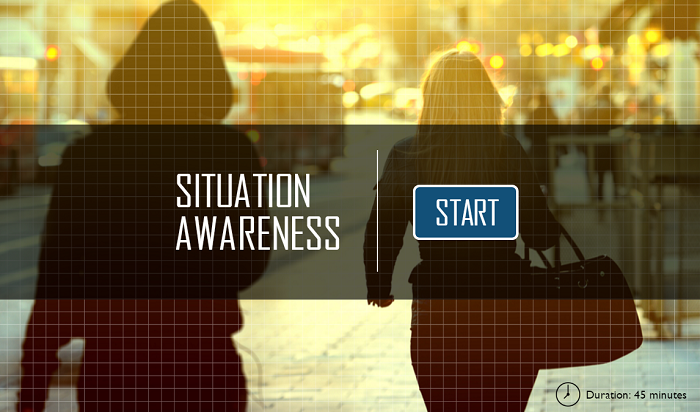 This course revisits the basics of the Situational Awareness training. 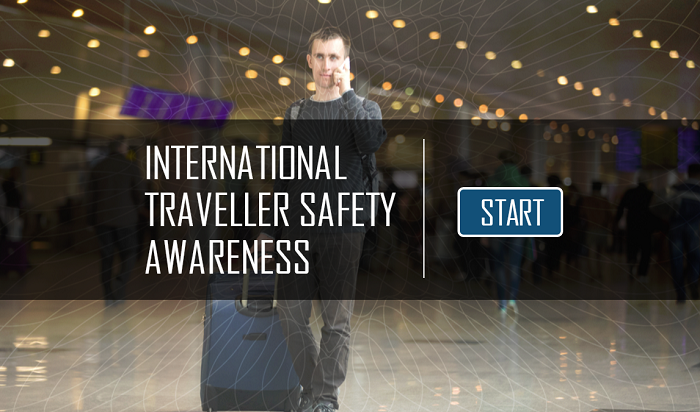 In addition, it offers a learners a series of practical exercises and tools that they can utilise to develop or enhance their situational awareness skills on a regular basis. 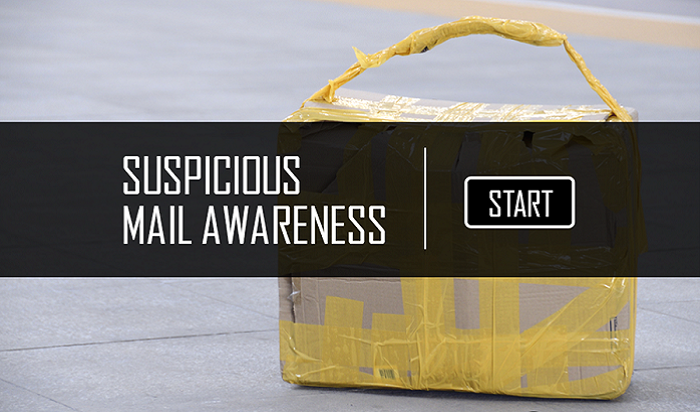 This course demonstrates how to recognise items of mail that can cause potential harm. Learners are taught to recognise suspicious mail, and are taught what to do if they come into contact with a potentially dangerous package.